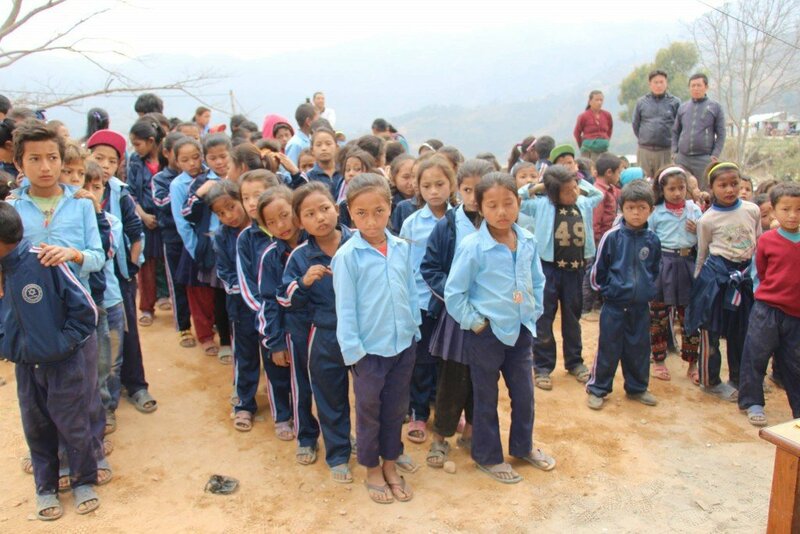 On the 27th February EWB Ireland, in collaboration with our local partners, distributed clothes and hygiene kits to 143 earthquake affected children at Baluwa Secondary School, Kavre. Each kit contained; Shoes, socks, toothbrush, toothpaste, soaps, towels. Blanket Distribution in Gujari Village. In January we distributed blankets to 75 members of the community of Gajuri Village in Bagmati zone at the outskirts of Kathmandu.